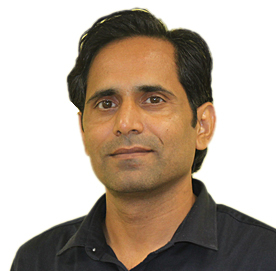 Since helping to found Lepide in 2005, Rupesh has been a pivotal member of the leadership team, helping to grow the organization internationally. 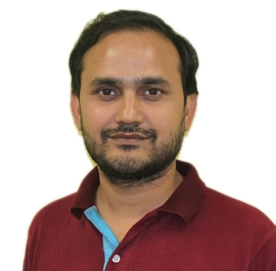 After graduating from the University of Delhi, Rupesh used his wide knowledge of IT software to help develop LepideAuditor; the flagship solution that is now the main cause of Lepide’s accelerated growth. He now plays a vital role in establishing the goals and directions of the business. Danny brings over 10 years’ experience in the IT industry to our Leadership team. 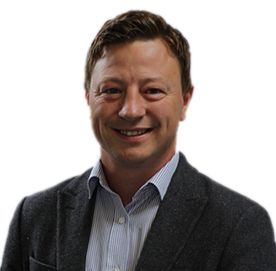 With award winning success in leading global Pre-Sales and Support teams, coupled with his knowledge and enthusiasm for IT Security solutions, he is here to ensure we deliver market leading products and support to our extensively growing customer base. 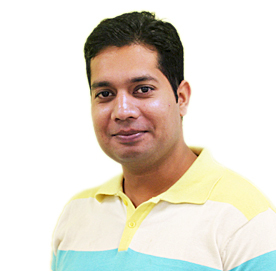 Having been with the company since its inception in 2005, Sandeep now heads up software development. His deep knowledge of IT auditing software has helped him to develop innovative features for LepideAuditor. Without Sandeep, LepideAuditor would not be where it is today. Since the start of Lepide in 2005, Sudesh has been looking after the operations for both Lepide and their sister brand Kernel. 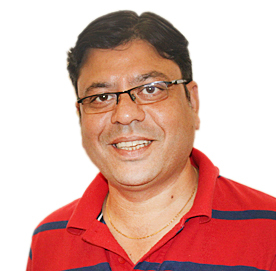 On a day to day basis, Sudesh ensures that Lepide has the best working environment and processes possible. Sudesh is a master of all trades, and works with all departments to ensure that Lepide runs smoothly. 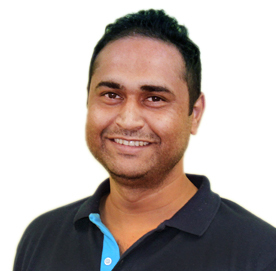 Before joining Lepide in 2005, Anil used to run a successful business. His in-depth knowledge of finances made him an obvious choice for Director of Finance at Lepide. Anil spends his day formulating the future financial direction of Lepide and supporting tactical initiatives. 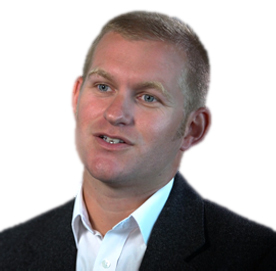 Jason Coggins came to Lepide directly from the UK government security services, and now leads the UK & EU sales team at Lepide. 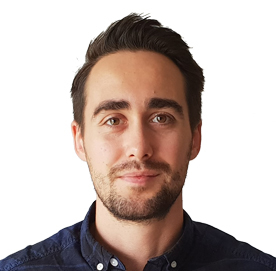 Based in Lepide’s UK office, Jason has a practical and ‘hands-on’ approach to introducing Lepide to customers and channel partners globally. Mike has had an illustrious career working for multiple Fortune 500 companies over the last 10 years. With a passion for helping customers and the drive to go that extra mile, he has been fundamental in driving sales in North and South America from Lepide’s Austin office. 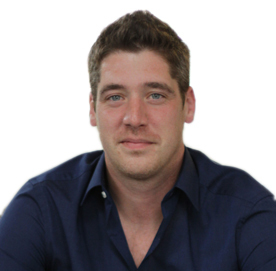 Phil joined Lepide in 2016 after spending most of his career in B2B marketing roles for global organizations. Over the years, Phil has strived to create a brand that is consistent, fun and in keeping with what it’s like to do business with Lepide. Phil leads a large team of marketing professionals that share a common goal; to make Lepide a dominant force in the industry. 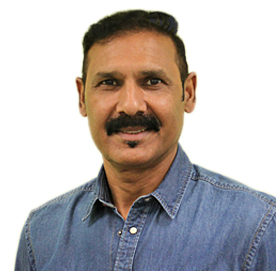 With more than 8 years’ experience in IT infrastructure and support, ITIL and Microsoft certifications, and experience with numerous global organizations, Devvrat is truly an expert in his field. Having joined Lepide in 2017, he has been a staunch advocate for providing complete customer satisfaction and aims to ensure that Lepide provides industry leading service and support. Vikas joined Lepide in 2006 after completing his master's in computer applications. He started his professional career with Lepide as a quality analyst and worked his way up to Head of Testing. 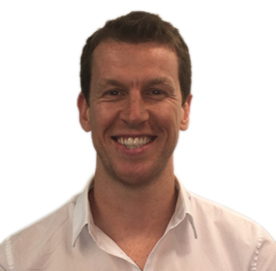 He currently spearheads a large team of Quality Analysts and has showcased significant commitment towards quality in product releases. 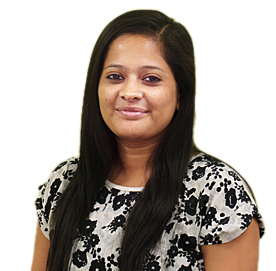 As a dynamic, presentable and passionate HR professional with over 6 years of experience in the entire HR lifecycle, Hemlata focusses on ensuring the best possible work experience for staff at Lepide. Since joining Lepide, she has brought with her a wealth of experience in handling & managing a wide range of strategic human resource management functions.